What's your identity, and how can you prove it? Today your bank owns part of it, social media companies own other parts, government entities own parts (they issue your driver's license, marriage license, voter registration, and more). All of those are components of your official identity, and yet you may not want your banker looking at your Facebook profile. But you don't own or control all of this information about yourself. Yet. There's a movement underway to give individuals control over their own personal meta data rather than ceding that control to credential-issuing authorities like employers, governments, and banks. It's called self-sovereign identity, and it relies on blockchain, among other technologies, to create the infrastructure to allow individuals to control their own data. 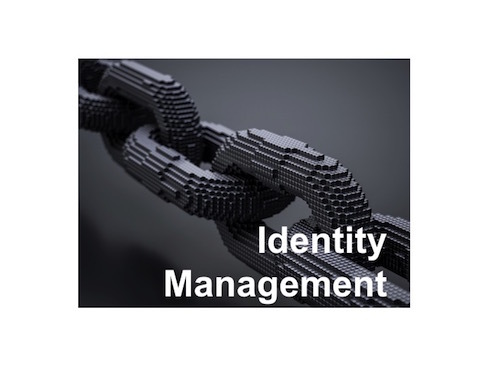 These systems are still in development, but the idea is to enable you to store, access, and prove your identity, relying on the immutable data -- in this case a long identification number that is then linked to all the pieces of your identity.